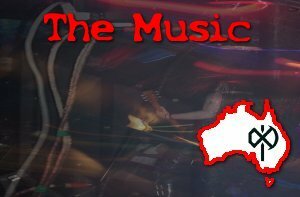 If you can imagine the spirit of many great bands from Hard Rock history blended with the raw live style that has rocked hotels around Australia every weekend for decades you’ll get the idea. The sort of songs you hear for the first time and think “I’ve heard this before”. Not being able to put your finger on where you think you’ve heard it before or who might be its influence may drive you crazy for a while. The fact is, there are so many bands and artists that have influenced the individual members over the years that the combined sound of Hammaraxx compares to a cocktail of tastes in one bite.